Love the frames you see in my shop? 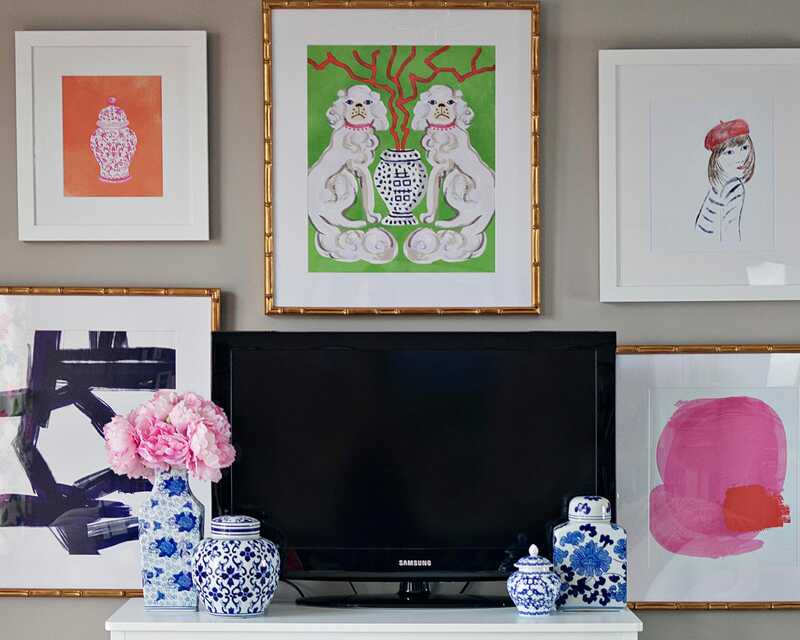 Want your Preppy Printshop Print to arrive framed? You're in luck! I have teamed up with Framebridge to offer custom framing services. The frames featured with my prints are custom cut and hand-made by Framebridge, who ships them to you ready to hang. Framebridge's moldings are made of solid wood with premium finishes, including acid-free materials and acrylic with UV protection. Each frame is inspected by their experts to ensure perfection before it is shipped out to you from their studios here in the United States. 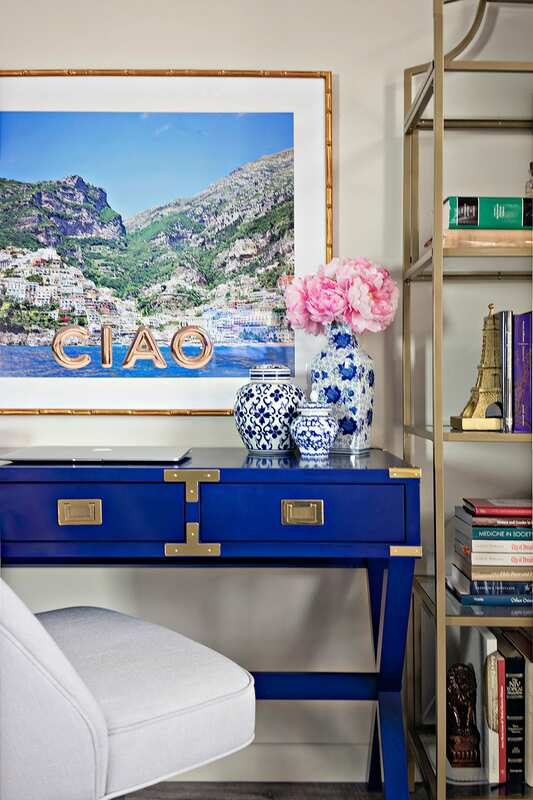 If you would like to have your Preppy Printshop print framed by Framebridge, all you need to do is purchase this listing and follow the directions below. Do not purchase your print separately, this is a combined listing that covers the cost of the print production, framing, and shipping. 2) Select the print size in the drop down menu and add this item to your cart. Please note that the sizing is for prints, with matting and framing, the final size will be much larger and is given in parentheses below. 3) At check out, make sure you leave a "note to seller" with the name of the print you would like.